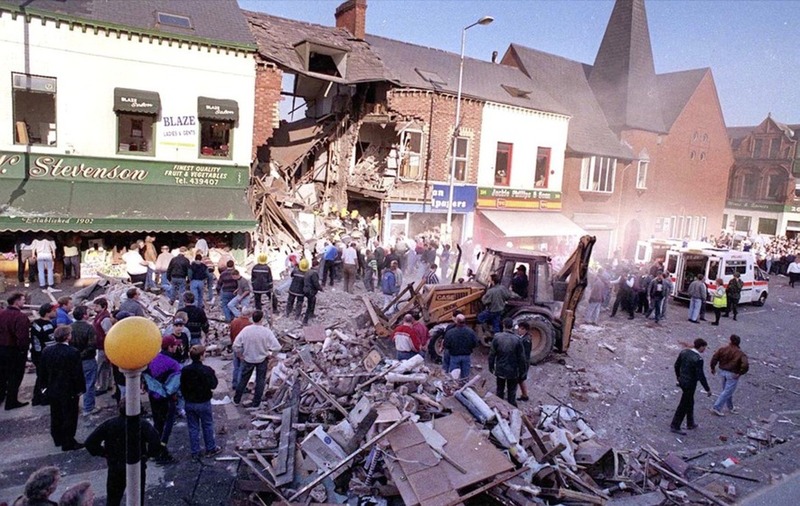 Events have been planned around Belfast to commemorate 25 years since the Shankill Road bombing. The no-warning IRA bomb attack in Frizzell's fish and chip shop took place on a busy Saturday afternoon on October 23 1993. Nine people, including two children aged seven and 13, were killed. 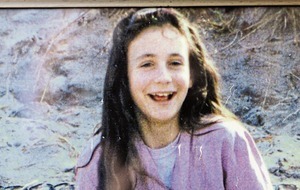 The shop owner John Frizzell, his daughter Sharon McBride, Leanne Murray (13), Michael Morrison along with his partner Evelyn Baird and her seven-year-old daughter Michelle, married couple George and Gillian Williamson, and Wilma McKee were among the victims. A gallery exhibition, a play and a walk of remembrance have been planned throughout the week by the greater Shankhill community and families of those who died in the attack. On October 20, a parade of football teams from Highfield to the Shankill Bomb memorials will lay wreathes at 1.06pm, before taking part in a match the next day. What If, a play in the Spectrum Centre based on bomb victim Gina Murray's life experiences from 1993 until the present day, will be performed on October 20. From October 21-23, there will be an exhibition of artefacts, memorabilia, cards, and photographs relating to the Shankill Bomb. On October 22, A Walk to Remember will visit the sites of some of the worst bombing atrocities in the city. Commencing from the site of the Balmoral Showrooms bombing, the tour will see families and the public walk along the Shankill Road, stopping off at the Bayardo Memorial, the Shankill Bomb site, the site of the Four Step Inn (NISC) and finishing at the Mountainview Tavern. At each stop, there will be a short Act of Remembrance read by local Church representatives for victims. On the anniversary, October 23, a service will be led by Reverend David Clawson at West Kirk Presbyterian Church. The service will include several readings by a member of the bereaved families, and a performance by a united school's choir from the local primary schools. 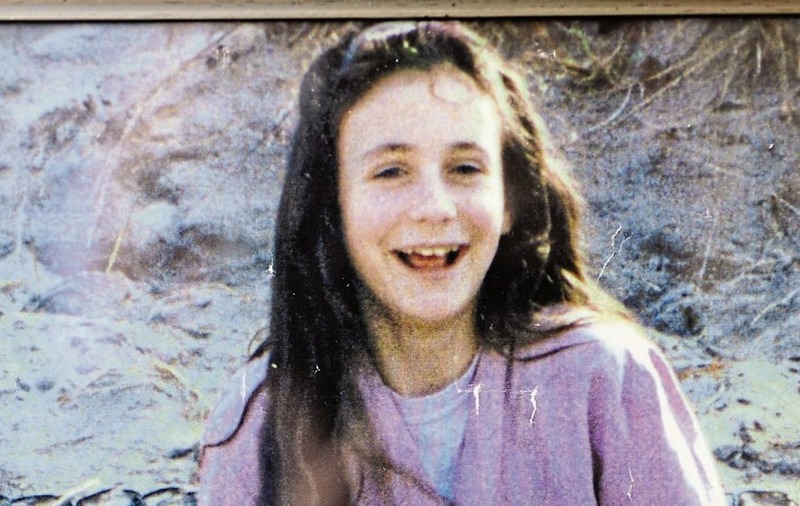 Representatives from Harmony Primary School, to represent young victim Michelle Baird, and the Girls Model, where victim Leanne Murray was a pupil, will lay flowers at Court Credit Union at 1.06pm, the time the bomb exploded. During this time, a bell will toll nine times for each of the victims. Churches across the Greater Shankill area have also been asked to use a common prayer in their Sunday services. One of the bombers, Thomas Begley, also died in the blast in the packed shop after the device exploded prematurely. Some 57 people were injured, including a 79-year-old woman and two two-year-old boys. Two IRA members, Begley and Sean Kelly, wearing white coats and posing as delivery drivers, carried the bomb into the shop. The IRA said the intended targets were loyalists from the UDA who they thought were meeting in an office above the shop, but the office was empty. Mr Kelly, who was freed from jail under the Good Friday Agreement early release scheme, admitted he set out to kill loyalist paramilitaries from the Ulster Defence Association.